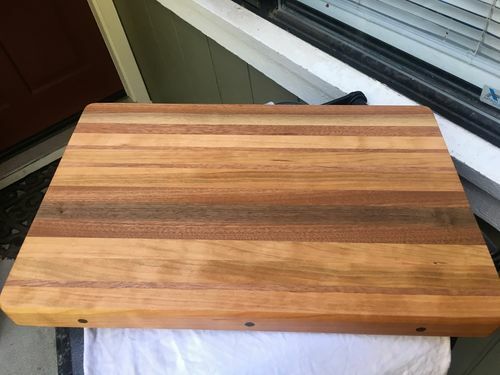 Anyone in the east bay NorCal have a planer that can run a 16” cutting board? I made two cutting boards, edge grain, and need to plane than square. 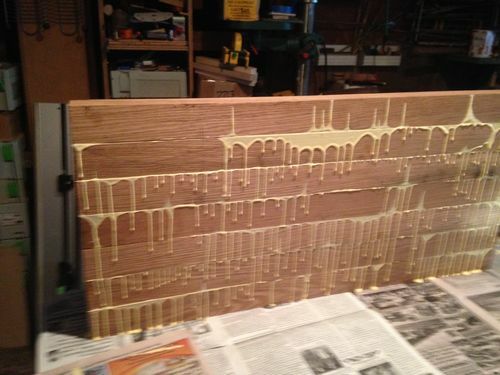 I plan to make them into random end grain boards for a wedding gift. My planer is not up and running yet. Beer or $ for your time of course. I know people run in grain cutting boards through planers but not mine. If something goes wrong it could damage the board and the planer. No no, I don’t want to run an endgrain through the planer. I know that’s a no no. I need to run an Edge grain. Just a regular cutting board. It’s two wide for my 13” and the old 16” I restored needs 3 phase that I don’t have yet. I need these cutting boards square and flat cuz I plan to cut them into strips and then rotate them, making an end grain board. No no, I don t want to run an endgrain through the planer. I know that s a no no. I need to run an Edge grain. Just a regular cutting board. It s two wide for my 13” and the old 16” I restored needs 3 phase that I don t have yet. I need these cutting boards square and flat cuz I plan to cut them into strips and then rotate them, making an end grain board. What is this link for? It goes to the woodweb site but not to anything specific? What is this link for? It goes to the woodweb site but to nothing pacific. 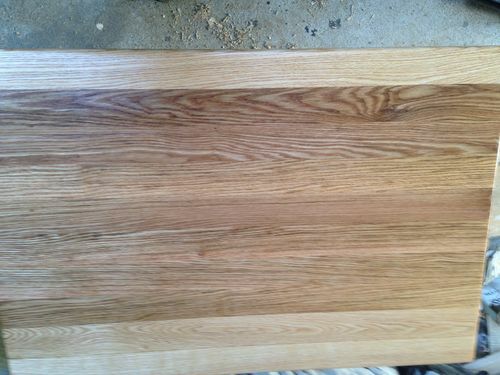 Does anyone have a planer that can take a 16” board and free this weekend or week? Live near Norcal East Bay? The two cutting boards I have are edge grain so they can go through a planer. I’d hand plane them if I 1) had hand planes and 2) didn’t need them perfect. 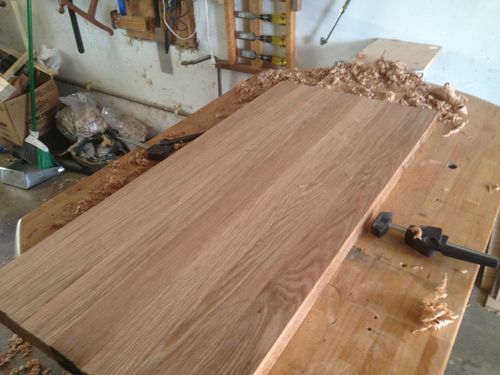 I need them planed via a planer because once cut into strips and rotated, the planed surface becomes the mating surface so they need to be totally square. I’m not sure what this means either. I checked and there aren’t regional forms. There are a number of co-op clubs in this area that rent by the hour for access to their shops. Maybe the same in your area?? AKguy – Hmmm ….. Maye you may be interested in opening one up? You have a large shop full of tools. Also, yours is the only one with Muktuk . Send an emil to Diablo Woodworkers site and ask the same question. I’ll run them for him if he wants to pay for mailing cost. All mail orders get a free piece of Muktuk.